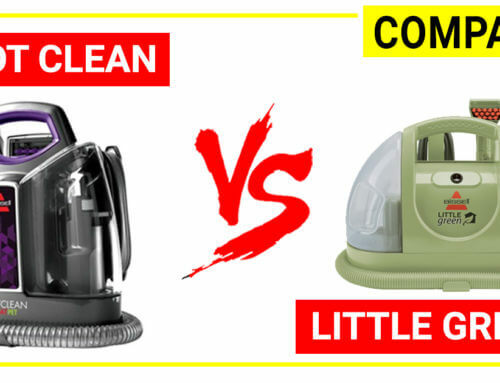 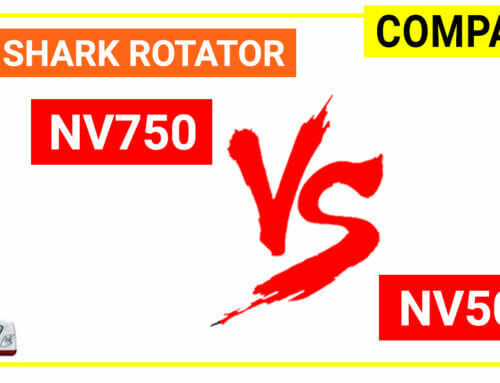 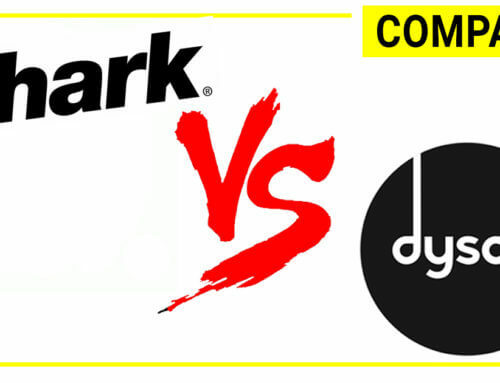 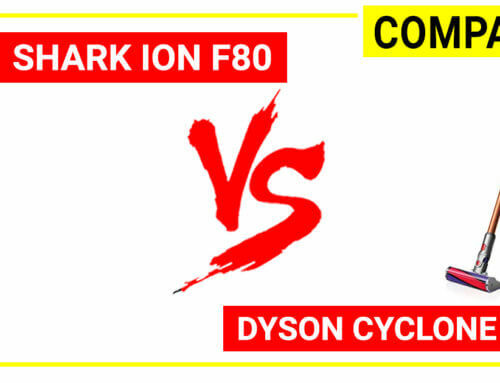 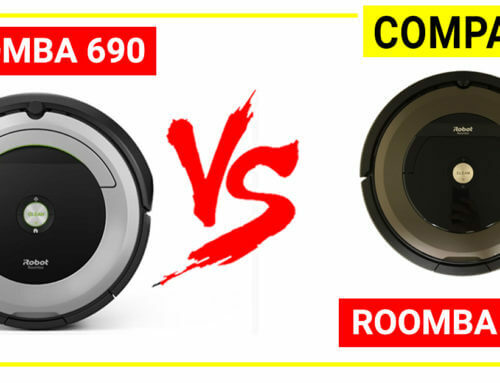 Shark Rotator NV750 vs NV752 - Are they still a worthy choice in 2019? 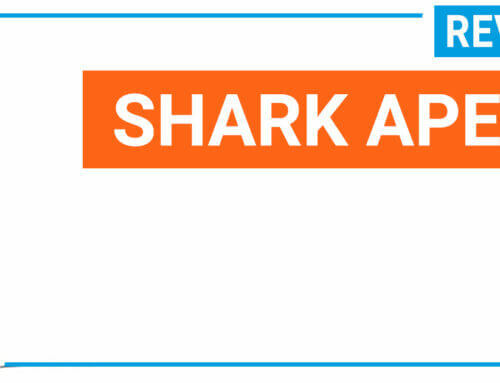 Still Shark Rotator a great option in 2019 ? 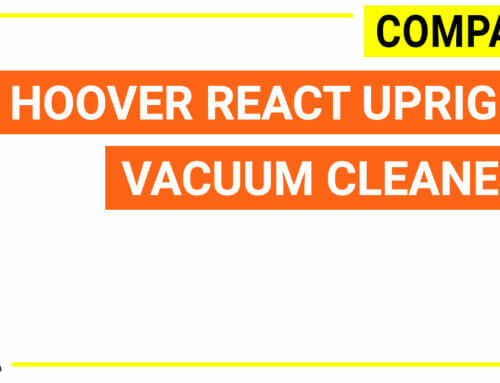 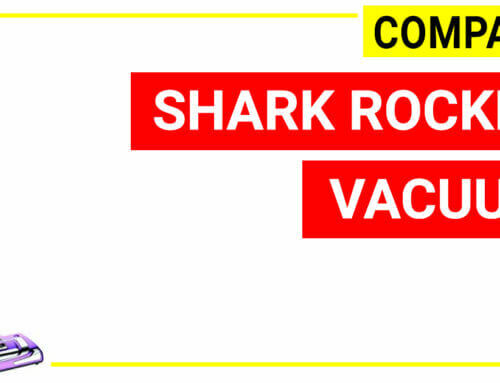 If you are searching for a well-built, compact, efficient vacuum, you might end up with Shark Rotator, a popular upright vacuum series on the market. 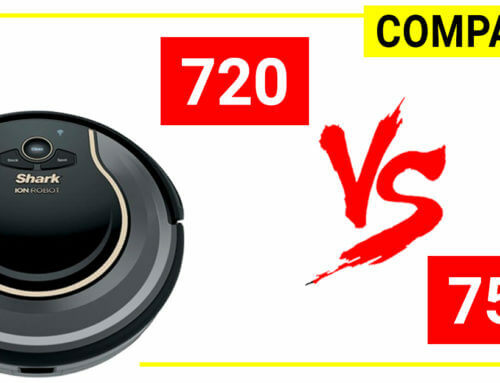 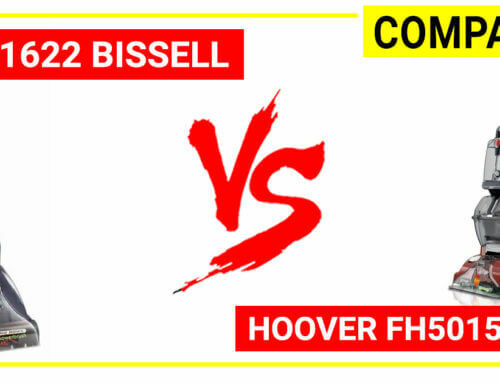 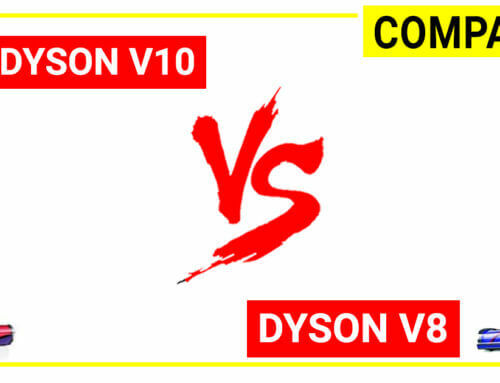 Among dozen models in this line, Shark NV750 and NV752 are two models with highest ratings. 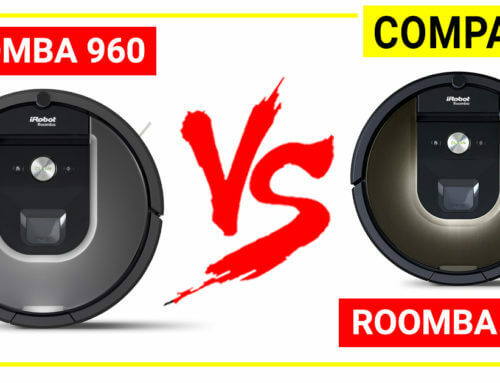 Shark Rotator Powered lift-away upright vacuum NV750 and Shark Rotator Truepet Powered lift-away upright vacuum NV752 share a lot of similarities in machine design and benefits. 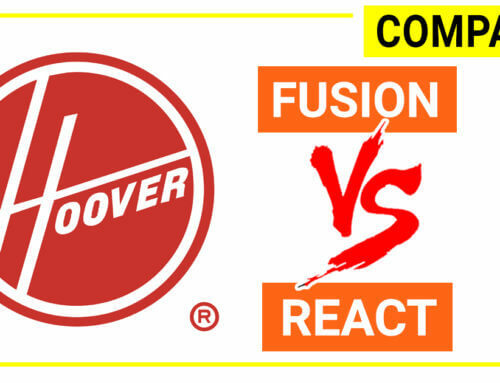 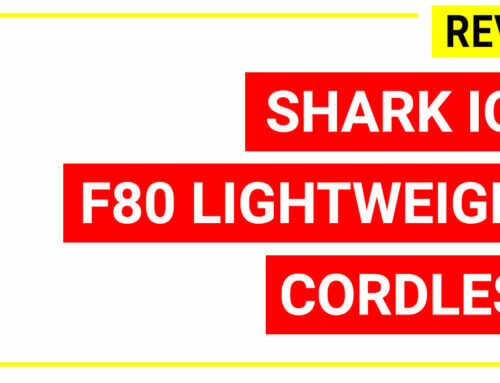 Let’s discuss a bit whether Shark Rotator is still a great deal in 2019 and what model is more suitable for your home. 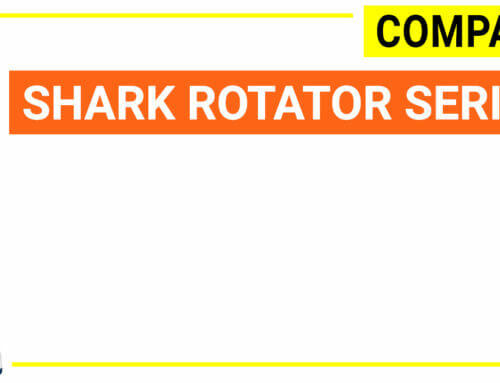 Check how much you can save when buying Shark Rotator below. 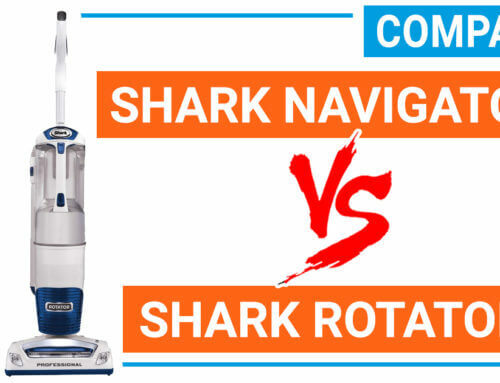 Shark Rotator models come with fingertip controls for switching the machine on/off and choosing cleaning mode for different floor types ( from carpets to bare floors). 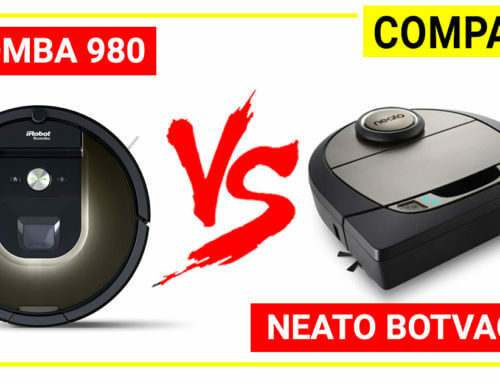 Besides, the brush head is equipped with LED lights to have a better navigation in dark areas and the swivel head is really smooth too. 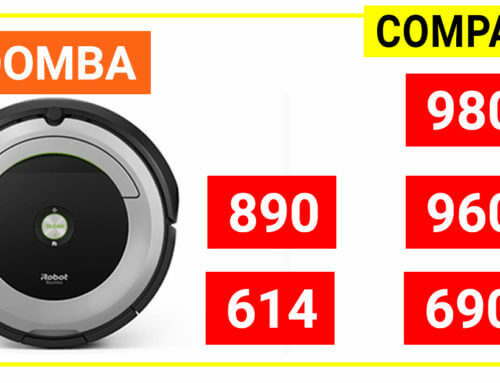 Shark Rotator uses Anti-allergen Complete Seal Technology combined with HEPA filters, this type of filtration make the vacuum friendly to asthma person. 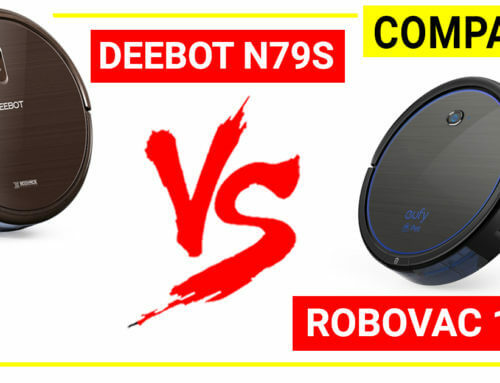 Both models are almost identical on the performance side, except that the Shark NV752 has more accessories. 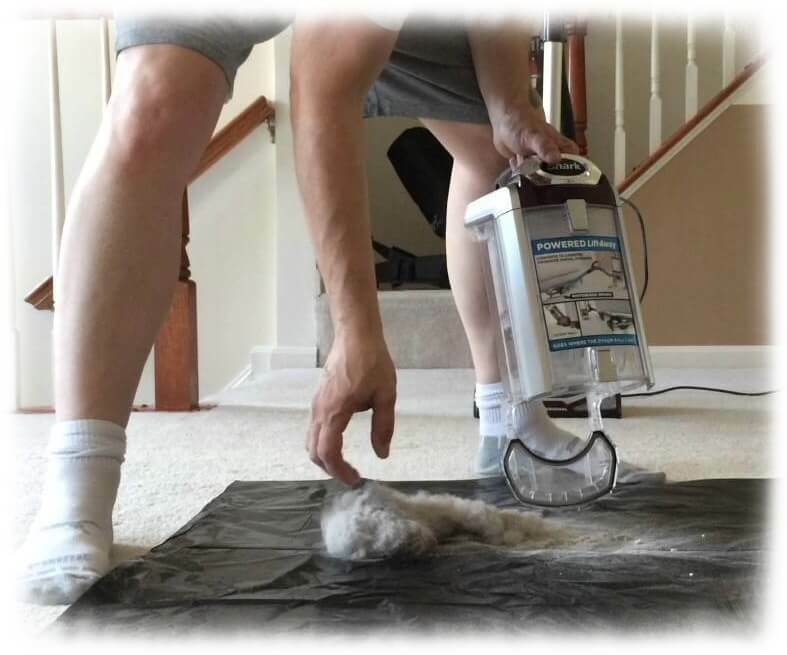 The two most useful tools in Shark NV752 packages are Truepet mini motorized brush and pet upholstery tool, which works extremely well for homes with pets and long hair. 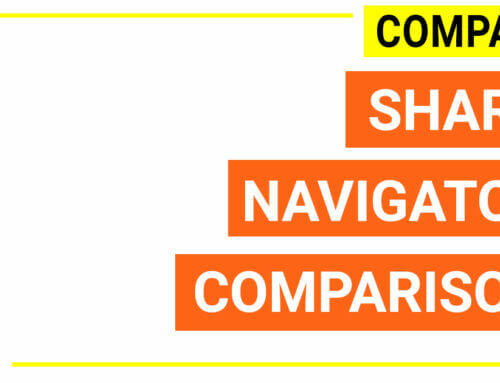 Shark Nv750 does not have these tools, although you can also order them separately. 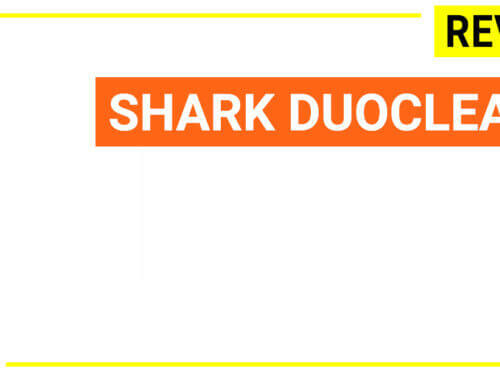 Shark NV752 is more wide chosen and distributed via a lot of marketplaces while Shark NV750 is a less common option and it is distributed by Sharkclean, Overstock mostly. 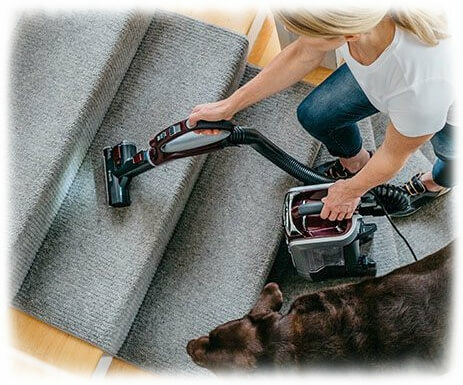 Shark latest upright vacuum – Shark Apex Duoclean has left others upright vacuum behind when talking about cleaning performance and advanced benefits (low noise, smoothly moving on the carpet, duoclean brush head and more). 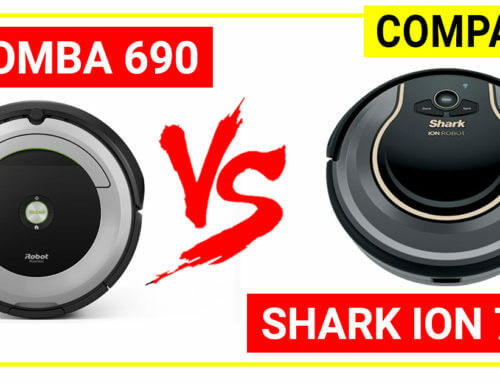 So, whether Shark Rotator is still a good option to choose from? 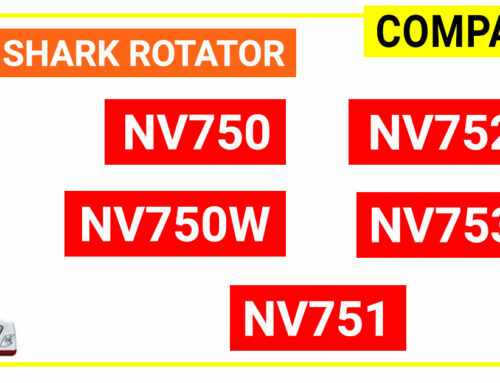 Actually, Shark Rotator NV752 is still a very common choice so far. 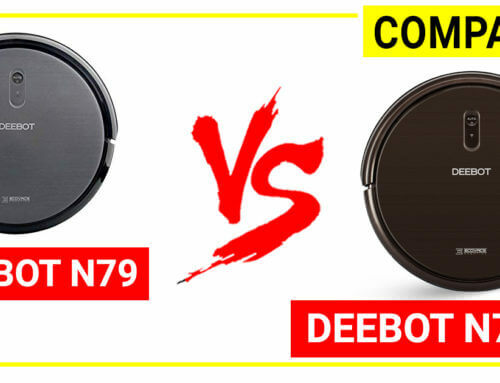 People day-by-day opt this product for its portability, excellent design, and performance, a lot of accessories and a bit cheaper in price. 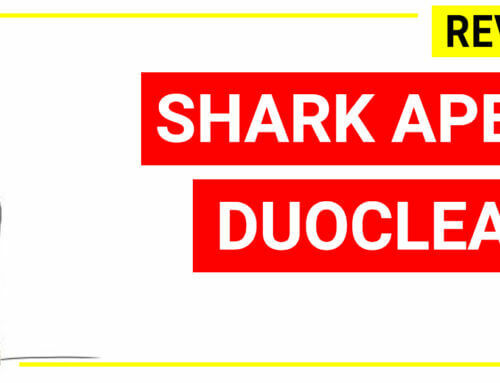 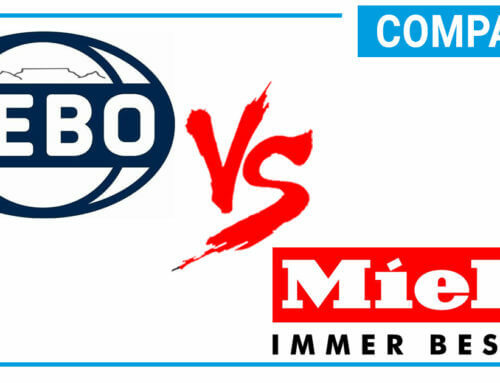 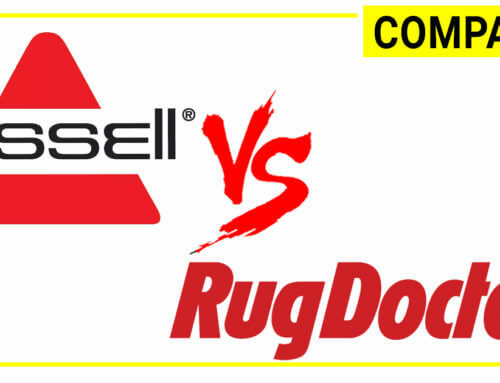 In fact, both models are the most common choice of Shark brand. 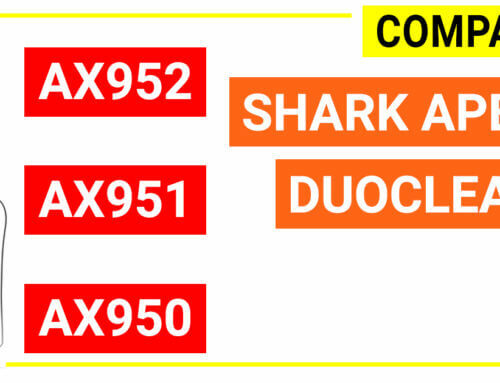 You can refer differences between Shark Rotator NV752 and Shark Apex AX951 below.